Sometimes, all your copy needs is a bit of spit and polish to make it shine. 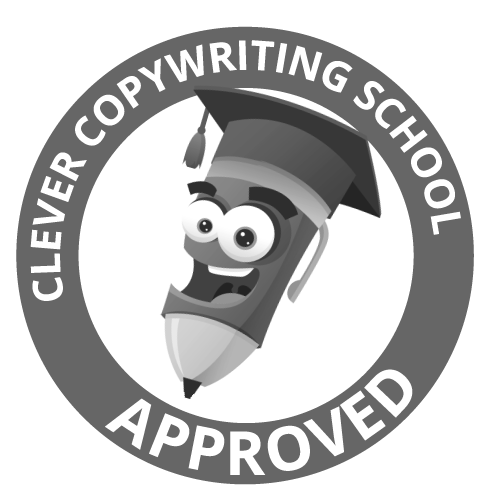 Put your best business foot forward and hire a professional proofreader and editor. And it’s not just about the correct spelling and grammar; our proofreading and editing services can also improve a document’s flow and readability as well as check any facts. Unsure about the difference between editing and proofreading? 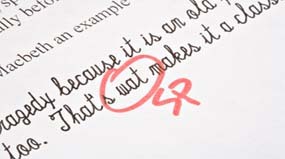 Simply put, proofreading checks superficial stuff such as spelling, punctuation, grammar, consistency and typos. It’s the froth on the top of writing that is already pretty good. Editing, on the other hand, takes your instant and turns it into a barista brew through proactively changing sentence structure and word usage, as well as getting rid of any jargon, passive voice and unnecessary weasel words. Editing helps your writing seem more natural and fluent, while proofreading ensures your copy is error-free and ready for publication. Black Coffee Communication will proofread your marketing material – printed or online – to eliminate spelling and grammar errors as well as correct any punctuation mistakes. Higher-level proofreading services also include ensuring language and formatting are consistent and follow any relevant style guide. Proofreading clients have included academic institutions, essential services, health and medical companies and manufacturing companies. Black Coffee Communication’s editing services are aimed at improving the overall quality of your written material. A good edit will make your language sharper, more consistent, and will enhance the clarity of your expression. After all, the better your written communication, the more professional your business will appear. And don’t worry, we do it all in track changes so you can see where we have been. Basic proofreading (grammar, spelling and punctuation only) starts at $25/1000 words, while editing is quoted on a project-by-project basis. For more information, email me nicole@blackcoffeecommunication.com.au or fill in my contact form.